A name continuously being mentioned wherever I go (or discussed regularly with those serious about music) is Oklahoman, John Moreland. The singer-songwriter, Moreland, might not be a household name to a large number of people, but that’s quickly changing. When he releases a brilliant album like 2015’s “High on Tulsa Heat” following the critical successes of “In The Throes” (2013) and “Earthbound Blues” (2011), it’s abundantly clear why there’s such honorable feedback. 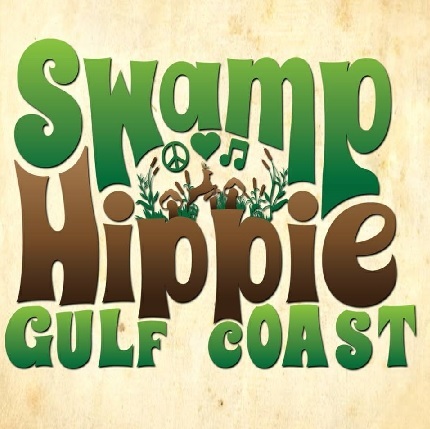 Johnny Moreland has made several trips touring the deep south. 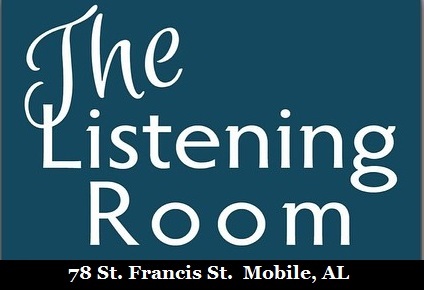 On Wednesday, June 3, he made his third appearance at Callaghan’s in Mobile, AL to a sit down “listening room” audience. The show, presented by American Songwriter Magazine, was incredible. Not only did it feature Moreland, but North Carolina’s Caleb Caudle (another repeat performer to Callaghan’s) was there. From someone who understands traveling “the road”, I find myself impressed with these traveling “night after night” musicians. Each and every night, it’s a different town and venue. It takes a real love for their chosen profession and of course, the music and fans. The night after Moreland’s performance at Callaghan’s, he was appearing at another favorite venue of mine, Eddie’s Attic in Decatur, GA (just east of Atlanta). 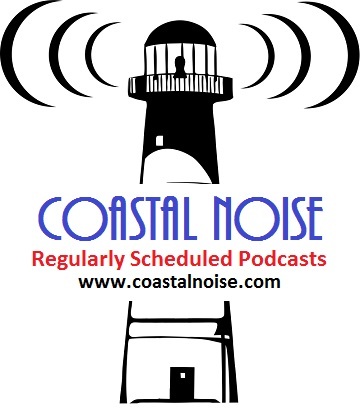 Some upcoming shows with Jason Isbell are also scheduled. 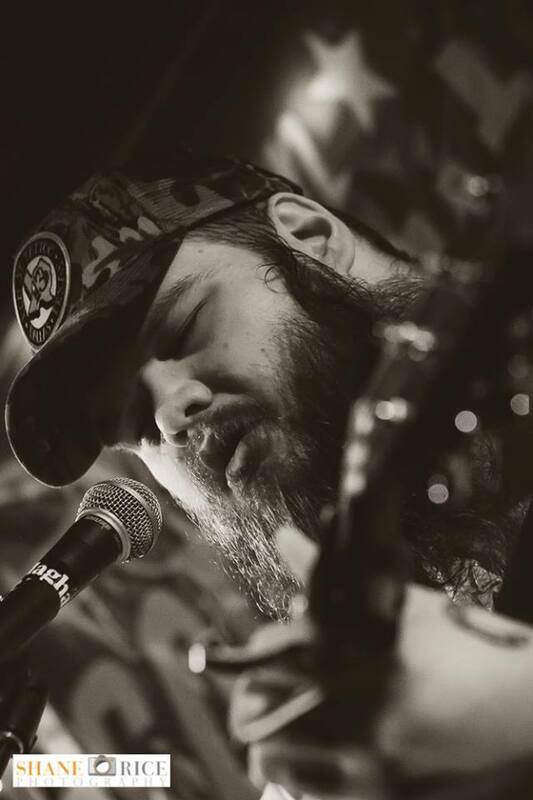 We most certainly recommend you checking out the music of John Moreland. His music and vocals have a somewhat “Nebraska” to “The Ghost of Tom Joad” Springsteenian (is that a word?) sound and nature to it. The lyrics to his songs approach some similarity to Jason Isbell, but mark my words, Moreland’s music is 100% Moreland – comparisons only go so far with debatable discussion. The 30 year old John Moreland is the real deal. 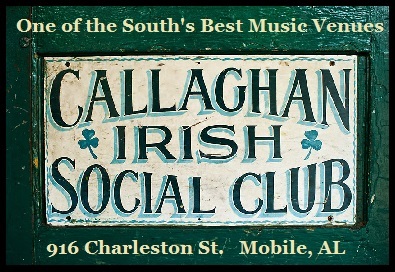 The Callaghan’s show was only my 2nd time to see him. 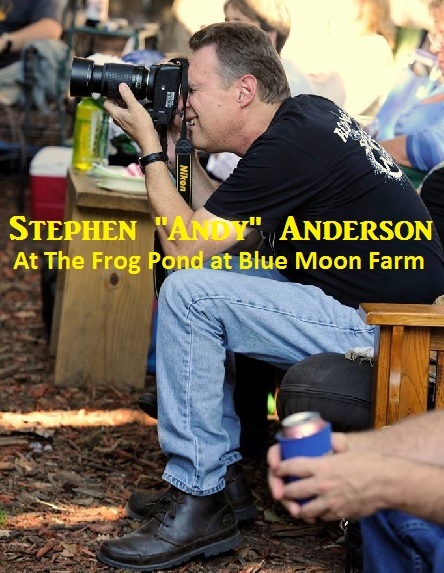 The first time was at the Florida Panhandle 30A Songwriters Festival 2015. This time it was nice to visit briefly with Moreland. A good friend of The Line, musician John Calvin Abney, has worked musically with Moreland (who co-produced Abney’s latest album.) Moreland along with Abney and a fellow group of Oklahoma musicians, have formed a talented musical bond and friendship – one to be admired. 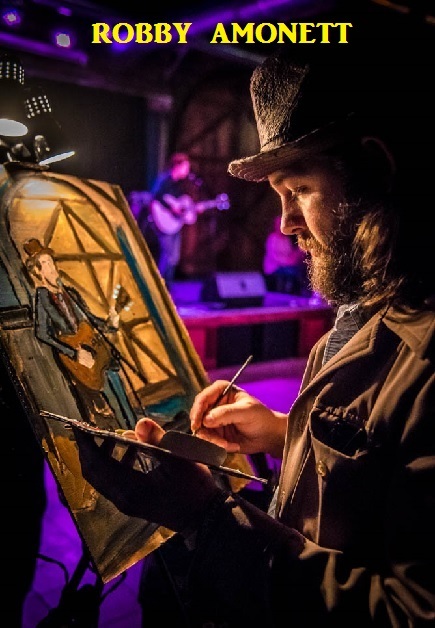 Robby Amonett had the honor of painting the performances by both Moreland and Caudle. The Line considers it a real joy seeing such talents and is looking forward to the next time. 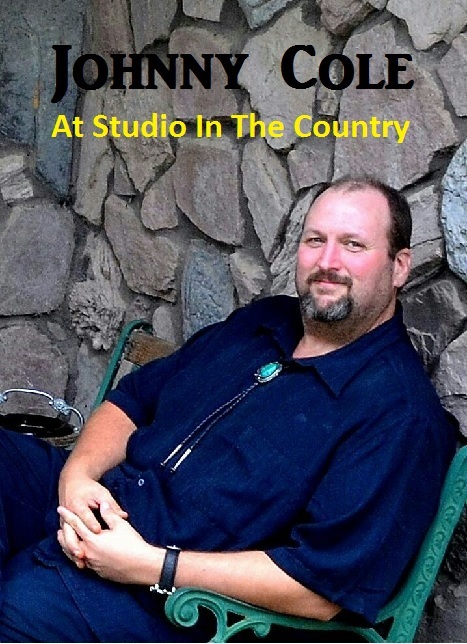 To Visit John Moreland’s Original Website: Click Here! 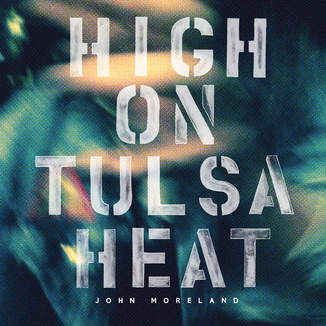 To Like John Moreland’s Facebook Page: Click Here! To Follow John Moreland on Twitter: Click Here! 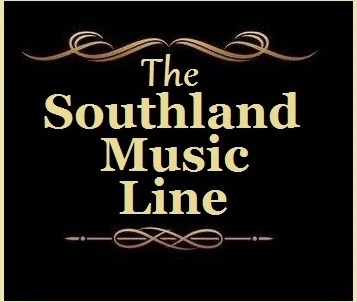 To Purchase John Moreland’s Music: Click Here! To Visit Caleb Caudle’s Original Website: Click Here! 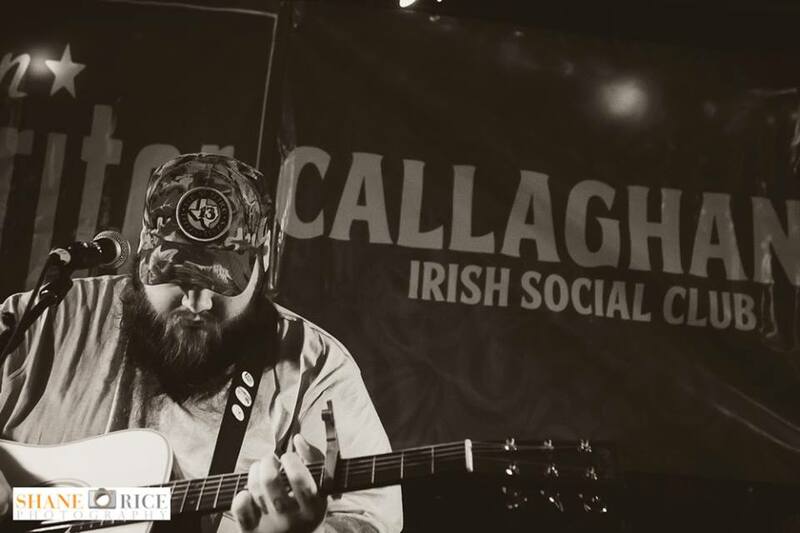 To Like Caleb Caudle’s Facebook Page: Click Here! 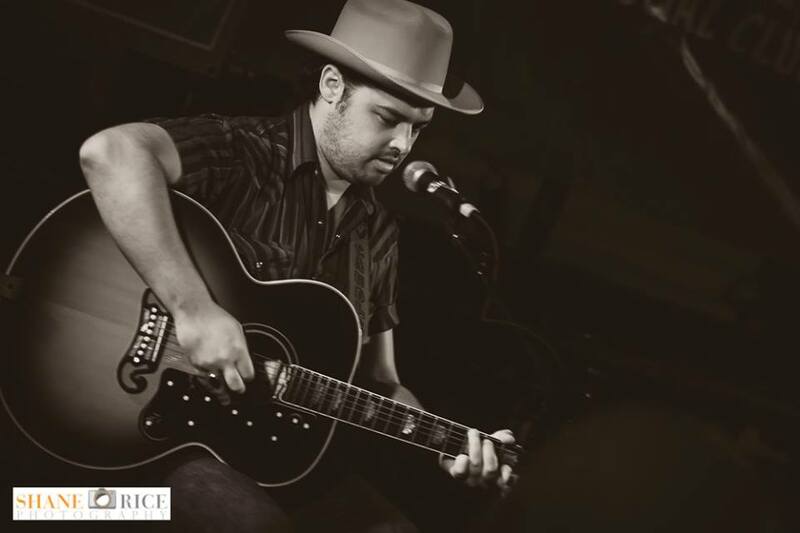 To Follow Caleb Caudle on Twitter: Click Here! To Purchase Caleb Caudle’s Music: Click Here! 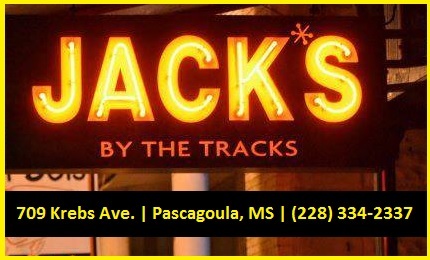 Tagged Americana, Caleb Caudle, Callaghan's Irish Social Club, John Calvin Abney, John Moreland, Shane Rice, Southern Musicans.